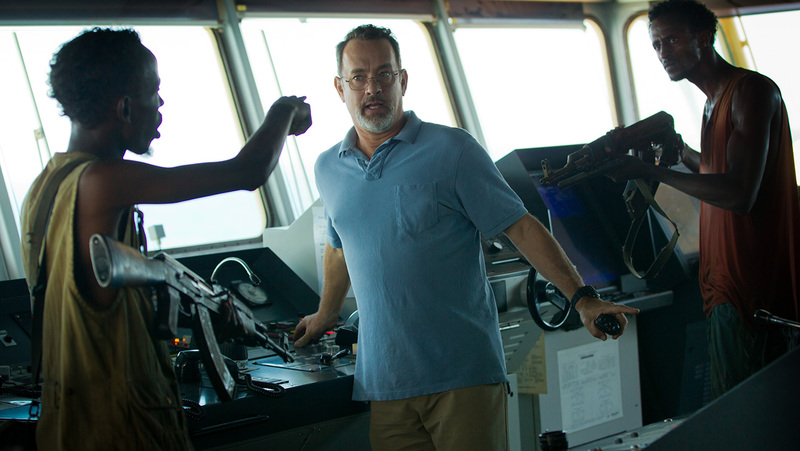 Posted on November 6, 2013, in REViEW and tagged 2013, barkhad abdi, barkhad abdirahman, captain richard phillips, catherine keener, drama, faysal ahmed, mahat m. ali, michael chernus, paul greengrass, thriller, tom hanks. Bookmark the permalink. Leave a comment.